Rikus Neethling Wines was established in 2008. Owner and winemaker Rikus Neethling has completed B.Sc Viticulture and Oenology at the University of Stellenbosch in 2006. After his completion of his studies he worked at Mountain Ridge Wines (formerly known as Romansrivier Cooperative). Mountain Ridge Wines gave Rikus the perfect stepping stone to start his own wine venture.Rikus first vintage for Bizoe Wines was in 2008. Bizoe derived from the French word “Bisous” means small little kiss. Rikus a passionate winemaker shares his love for wine, his beutifull country and the people close to him in every bottle of wine. Hand-crafted to perfection from only the best grapes in the Western Cape has to offer. You can taste our love for wine, family and friends in every single bottled. 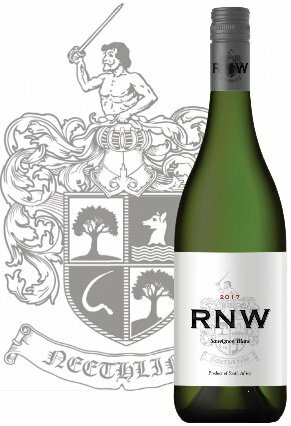 RNW produces mainly dry white and dry red wines from the best grapes sourced from the Helderberg and Stellenbosch wine regions. We proud ourselves on only delivering the best this incredible terroir delivers. 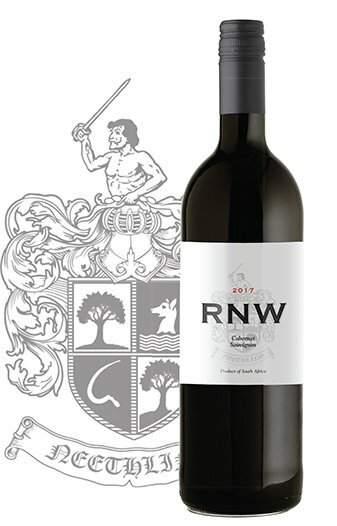 This wine shows aromatic quality that is best described as a “New World” style. Pale straw in color, the aroma and flavors show grapefruit, lime and passion fruit citrus backed with subtle herbaceous tones. The palate continues to open throughout bringing in flavors of lime rind and lemon grass then transitions to the long, clean, bone dry finish. Fine fish, summer salads and sauteed chicken will accompany this wine perfectly. We recommend enjoying this wine in its youth when the bright vibrant flavors are at their best. This wine is full bodied with a concentrated fruit core wrapped by lush, sleek tannins and an earthy minerality. Refreshingly dry on the finish, the wine has a prolonged pleasant aftertaste. Venison, game, pot roast and noble cheese will accompany this wine perfectly.